Copyright © 2011. 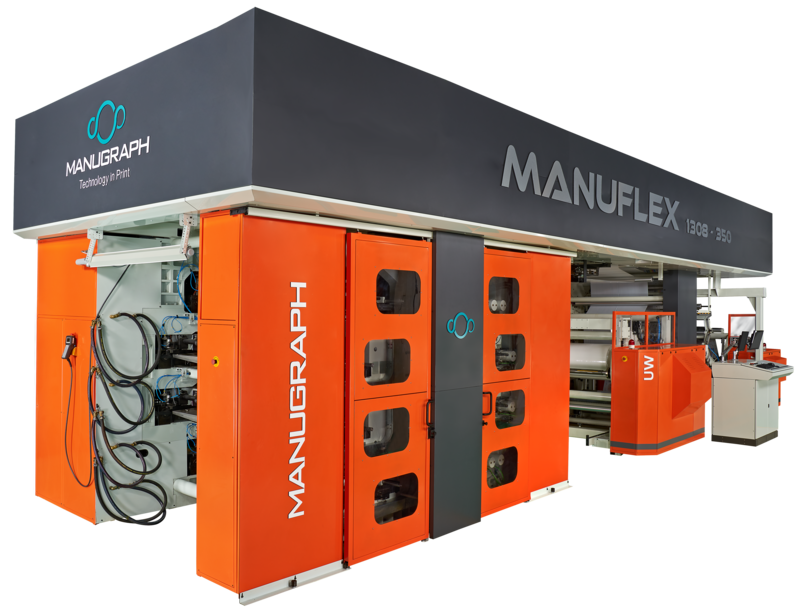 MANUGRAPH INDIA LTD. Designed and Developed by Master Computech Pvt. Ltd.